Many people think that starting a painting service is an easy undertaking and just about anyone can do it. Well, that is true to a certain extent. It seems that anyone can buy a can of paint and paintbrush and enter the business. But in order to be a successful residential and commercial painting business in this highly competitive market, it takes ‘the right stuff’. That includes a variety of traits and competencies. First, often a residential and commercial painting company is owner operated. That means the owner may have at one time been a ‘one-man outfit’ but has grown to support and employ others. This cannot happen unless the owner provides a quality service for a fair price. The owner must be adept at marketing and advertising as well as having business savvy. With all of the technology tools available to grow and track a business the owner of the painting company must be able to utilize technology to their advantage. Today’s residential and commercial painting company must use technology for keeping track of finances and customers but must also stay abreast of the myriad research reports on paints and their components, their impacts on health and wellness and the environment. 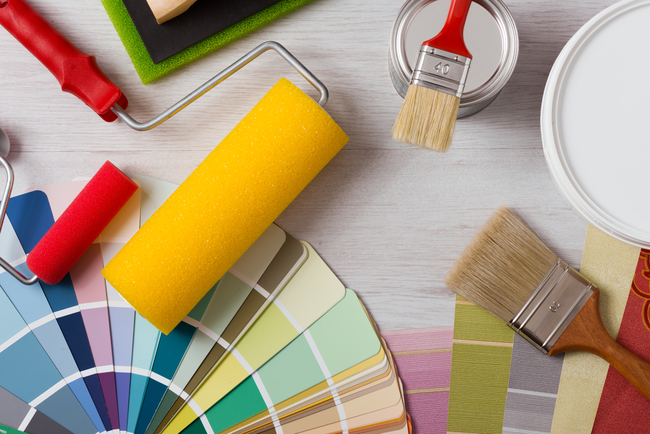 Paint companies often create extensive business plans that include mission and value statements, identify the market they serve, develop growth plans, name company objectives, identify challenges and risks, include legal considerations and much more. Indeed, residential and painting companies are much more than a can of paint, a ladder and a brush. The painting process itself is much more involved than most people realize. 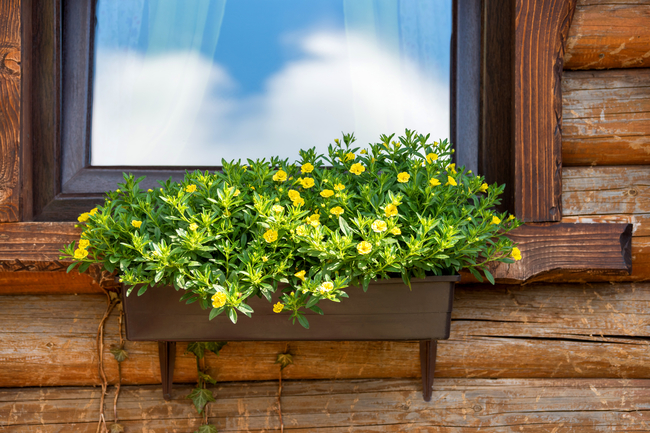 A painter must start by inspecting the surfaces to be covered for everything from holes to mildew, stains and other forms of damage that must be addressed prior to putting on that first coat of paint. Then a primer must be applied before the actual painting can begin. Finally, the painting company must be able to interact with a customer to ensure they are meeting their needs. Sometimes a customer has trouble explaining what they are looking for and the painter has to be able to put their ideas into words. So for those of you who think painting is an easy profession – think again. 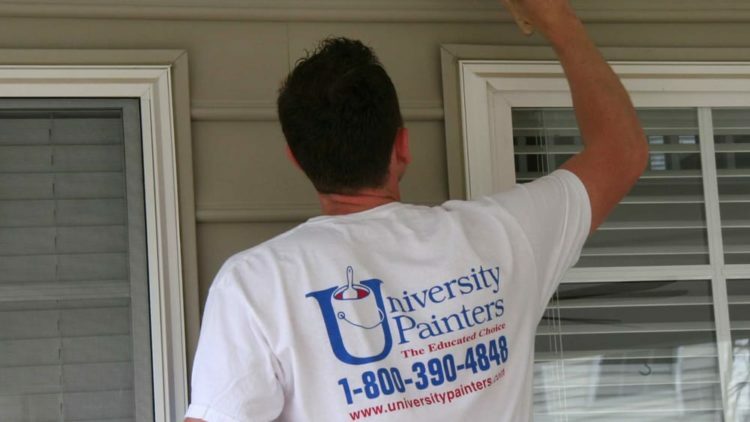 You must have the ‘right stuff’ – just like the experts at University Painters, Inc. 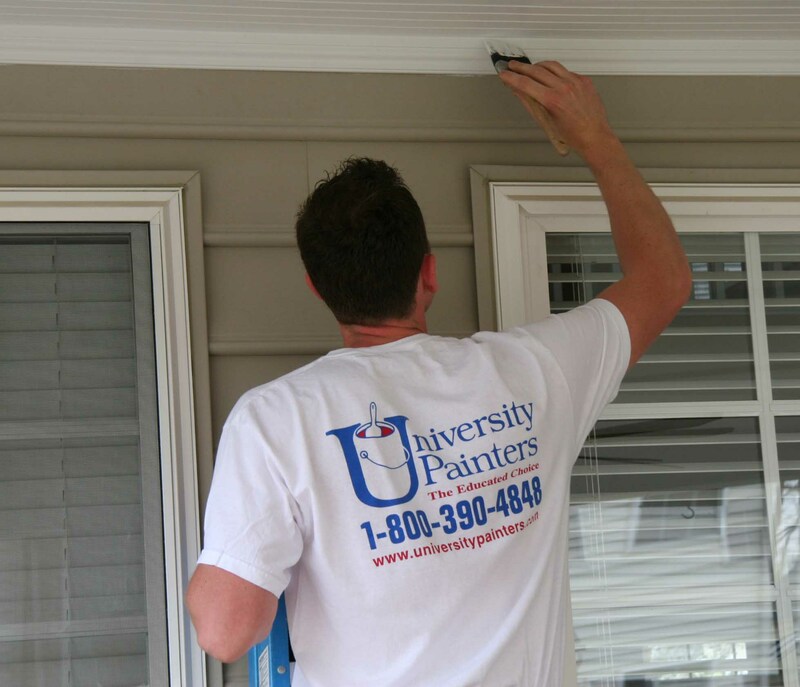 Call on us to meet all your painting needs.